I’ve been bleaching my hair for a couple years now, I’m naturally dark brown so my hair needs some serious TLC. My hair is pretty porous so I lose any toner out of my hair within one or two weeks so purple shampoos are essential for me. 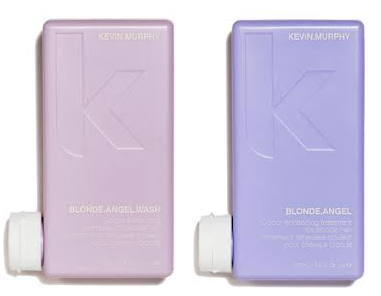 Kevin Murphy is my new favourite purple shampoo it really transformed my hair, I leave both on for few minutes to let the colour work. Try to get it on as evenly as possible. If that’s still not enough a weekly mask will definitely stop your hair looking like straw. I use both of these, alternately, and sometimes together if my hair needs some serious help. Use the emulsion and then the mask over the top. Leave it for a good 10mins and wash off. You should feel the difference immediately. Bleaching really dries out your hair so don’t be scared to rehydrate… your hair needs it. Finally if you’re still looking a bit yellowy and you can’t get to the hairdressers. Mix a bit of crazy color in with the Wella SP emulsion in a bowl and put it over clean damp hair. 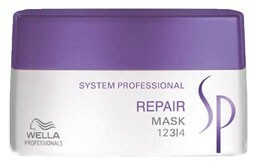 Don’t use the crazy color on its own as your hair will go purple, but if you dilute it with the SP emulsion and get it on as evenly as possible it should help before you can get down the salon. 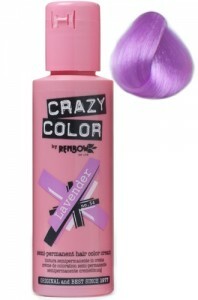 Use with care though, the lavender tones should cancel out some of the yellow in your hair.